Enjoy a swim in the pool, between 8 am and 8 pm. Discover the wealth of choices between two outdoor saunas – Kelo and "Stubensauna" and an indoor sauna. 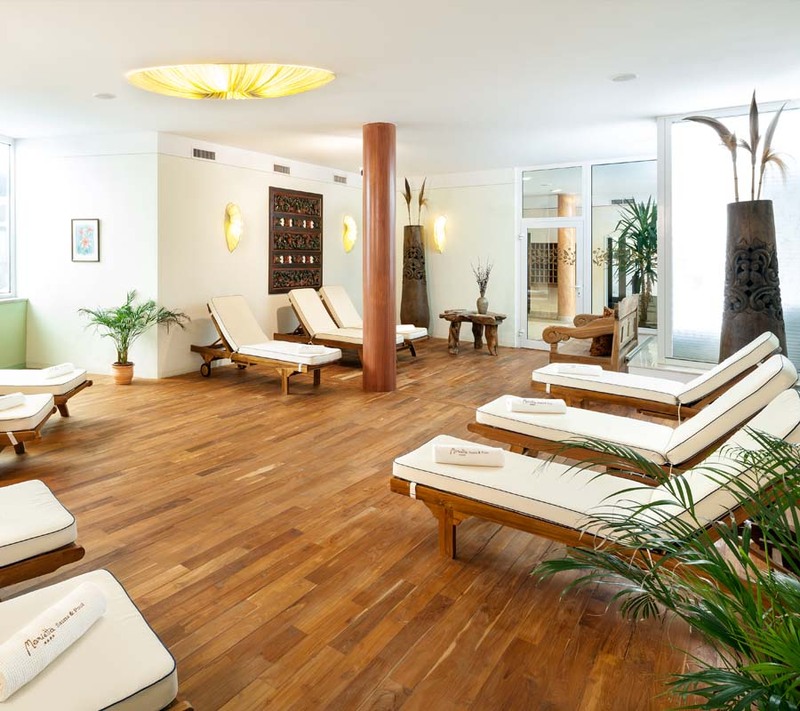 Conceptualised as one of the best wellness centres in Obertauern, we are entirely focused on your overall well-being and relaxation after a day of skiing. Free entry for halfboard guests. Wether you opt for a classic facial treatment, a massage, one of our many body packs or a beauty bath, we have thought of everything. A fully equipped spa with eight treatment rooms and a professionally trained staff are happy to welcoming you. Get in touch by contacting us today to guarantee your message or cosmetic treatment. 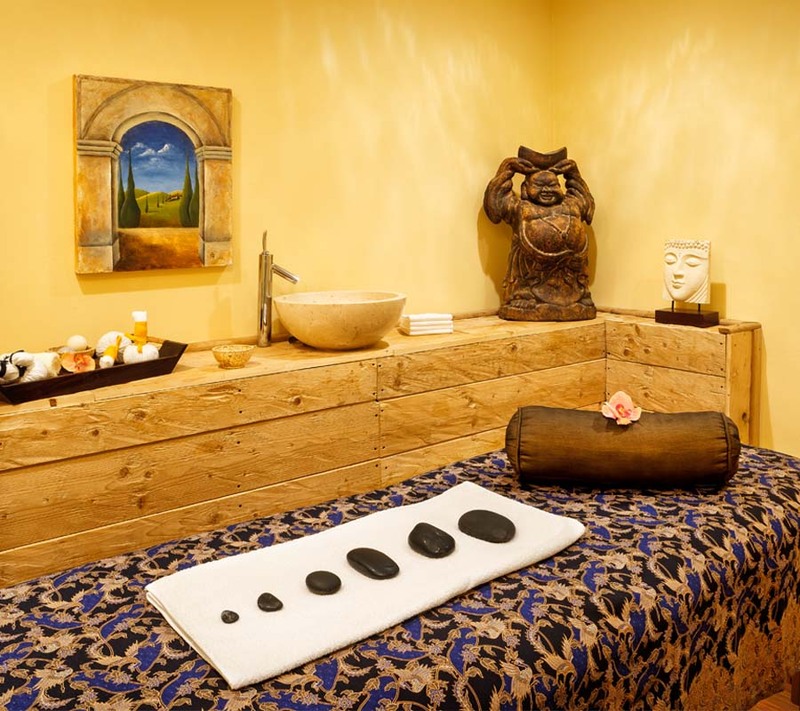 A revitalising experience, which loosens and relaxes muscles and calms the nervous system. Furthermore, our gym offers everything for your daily workout. Our relaxation room is the perfect place to find peace and relaxation, after sauna or steam bath sessions with friends.